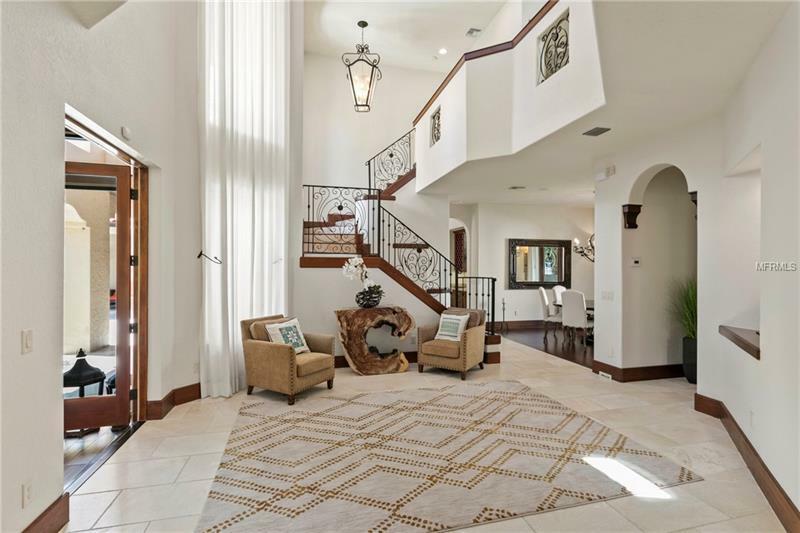 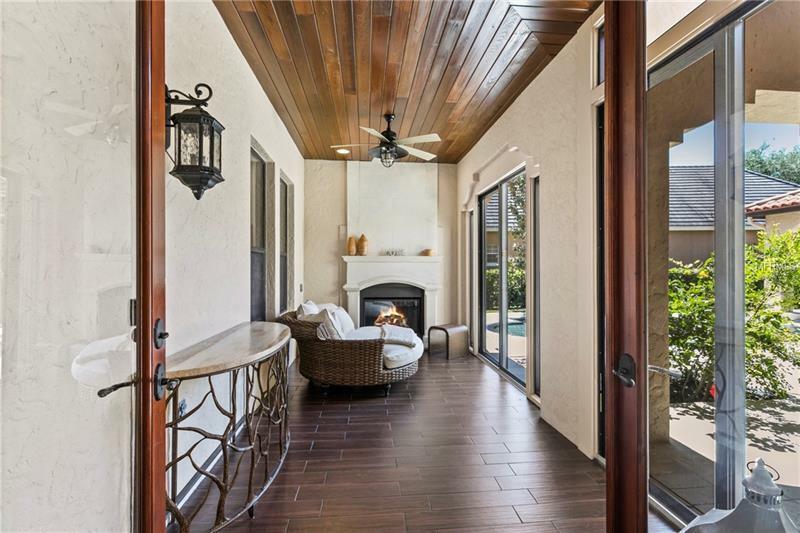 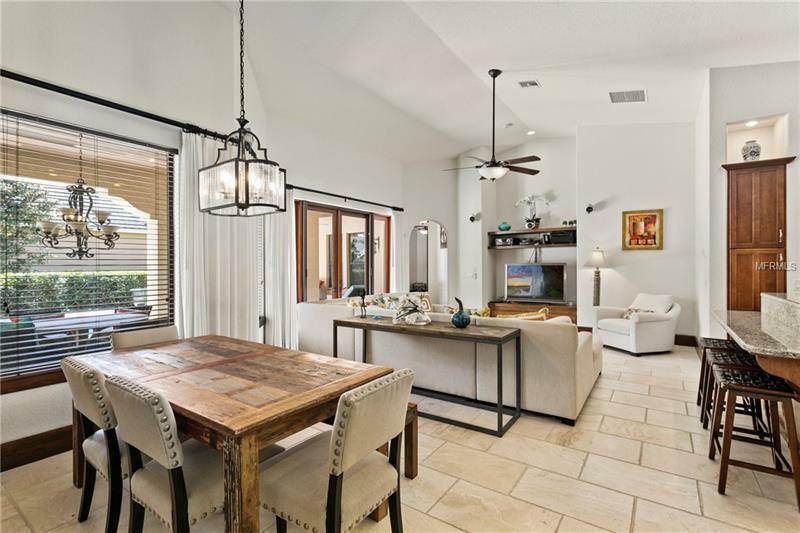 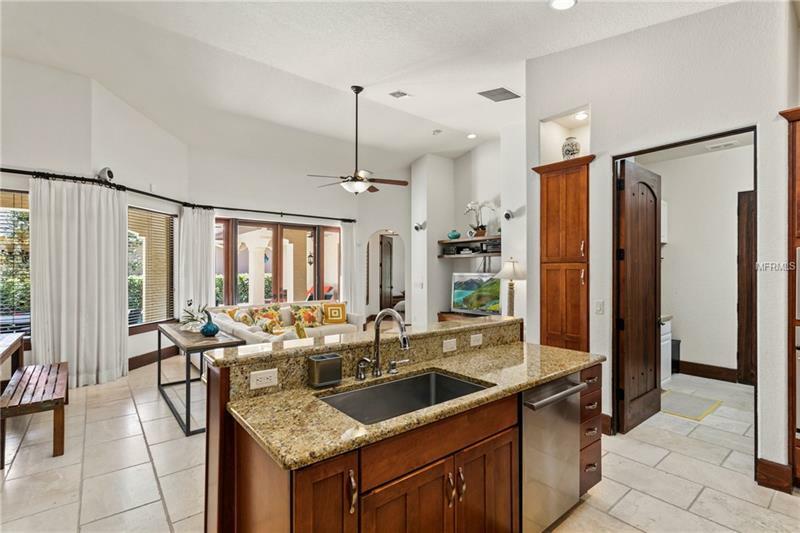 SEE VIDEO TOUR..."Gorgeous Spanish Mediterranean Courtyard Home" in the exclusive Keenes Pointe 24-hour gated community located by the Lake Butler with ramp access to the Butler Chain of the Lakes. 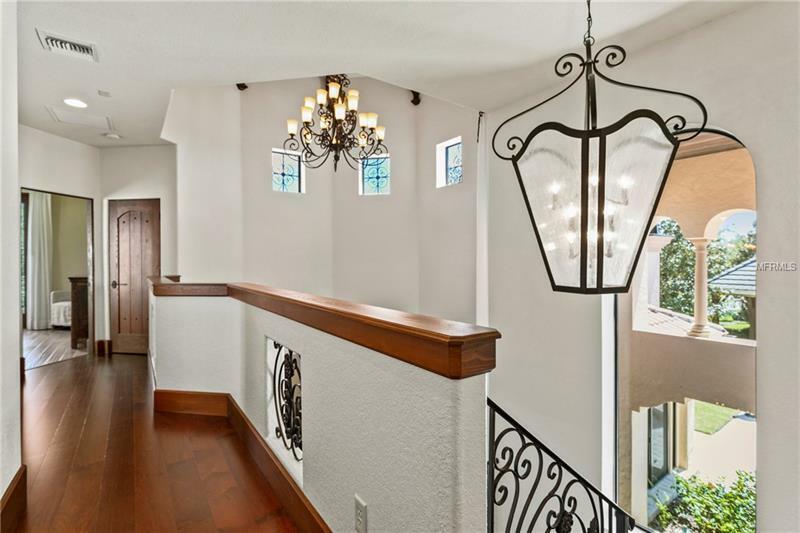 This home has every CUSTOM DETAIL you can imagine two story floor plan 5 Bedrooms/4 full bathrooms with 3521 sq/ft of living space. 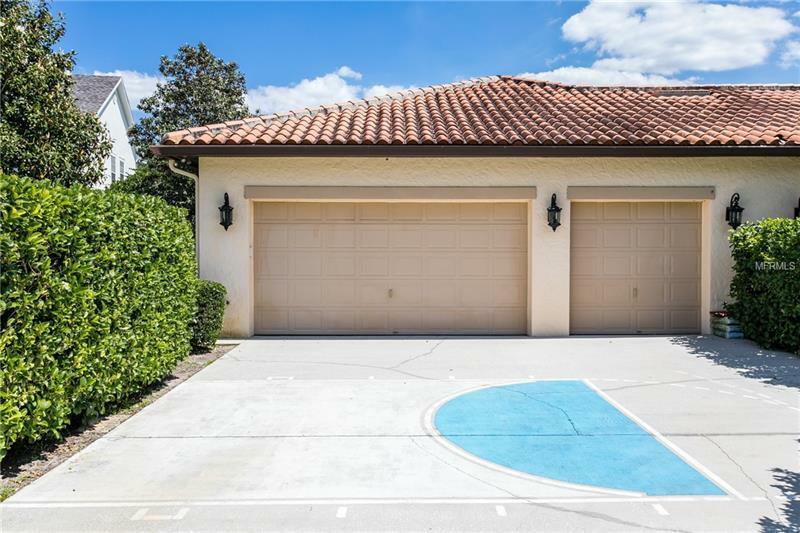 3 bedrooms Downstairs with a Florida room next to the gas fireplace with view to the pool. 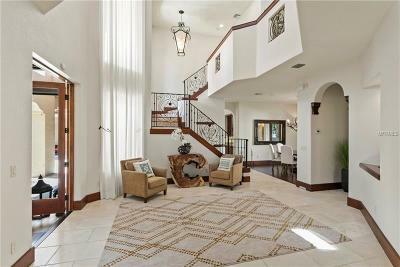 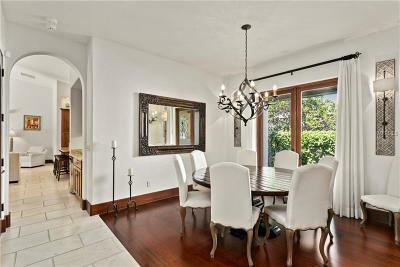 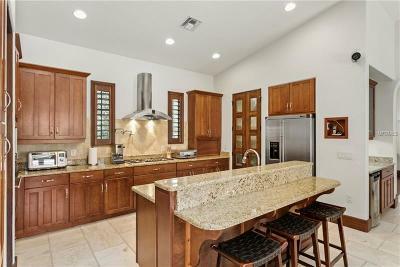 Gas kitchen appliances open floor plan amazing high ceilings. 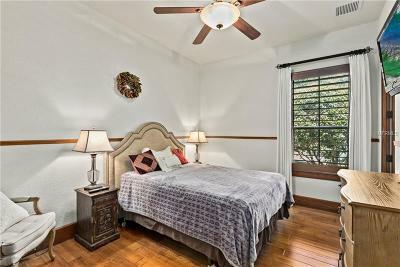 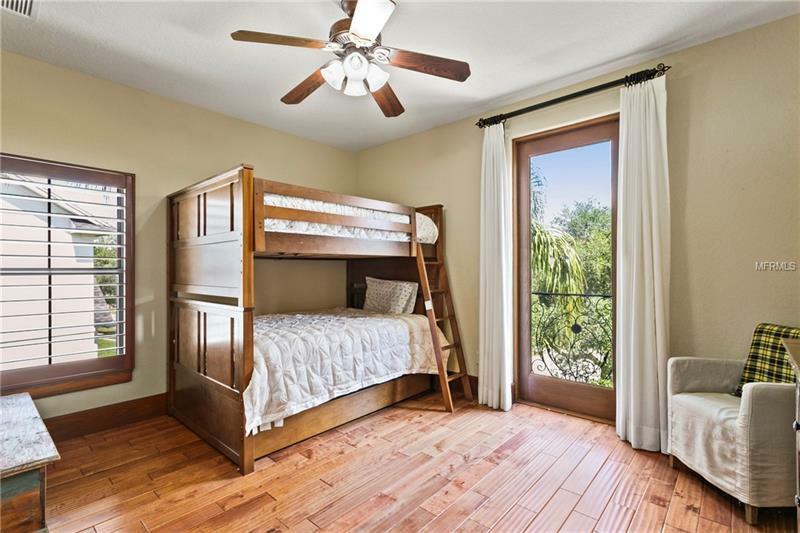 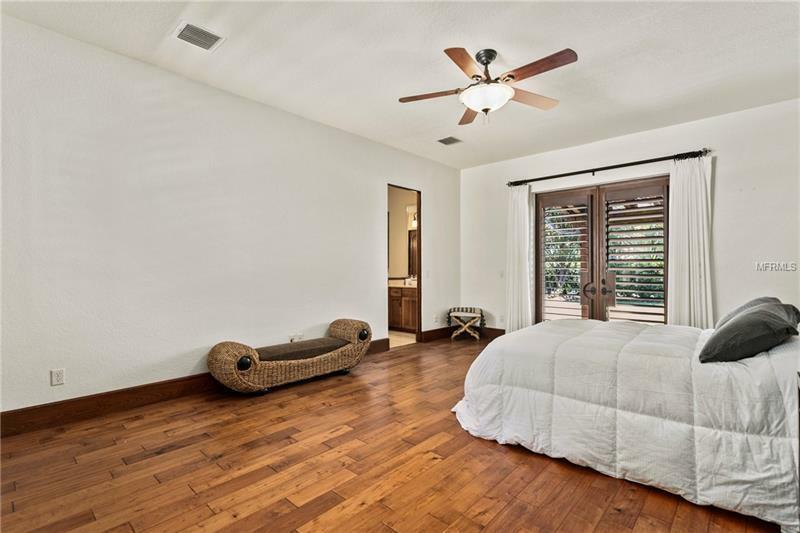 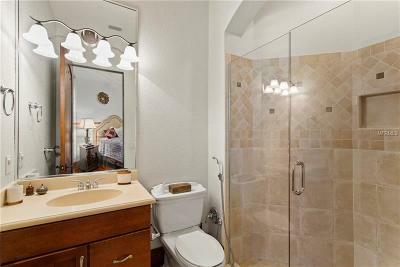 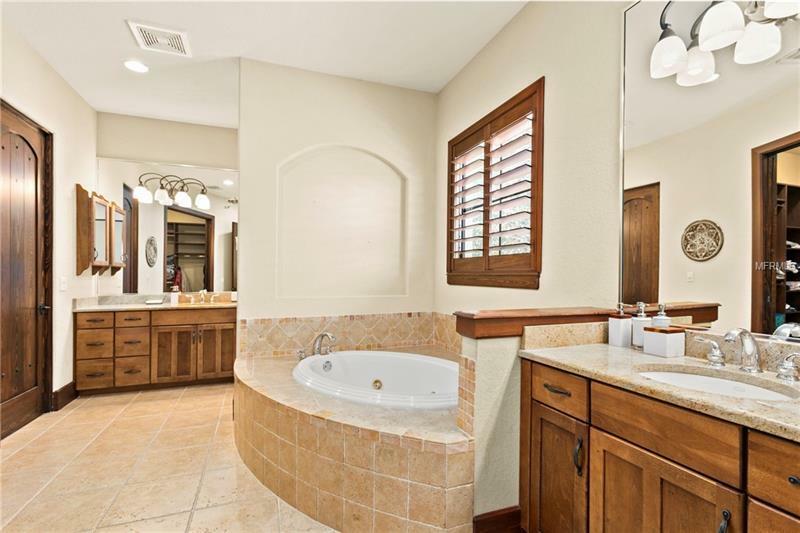 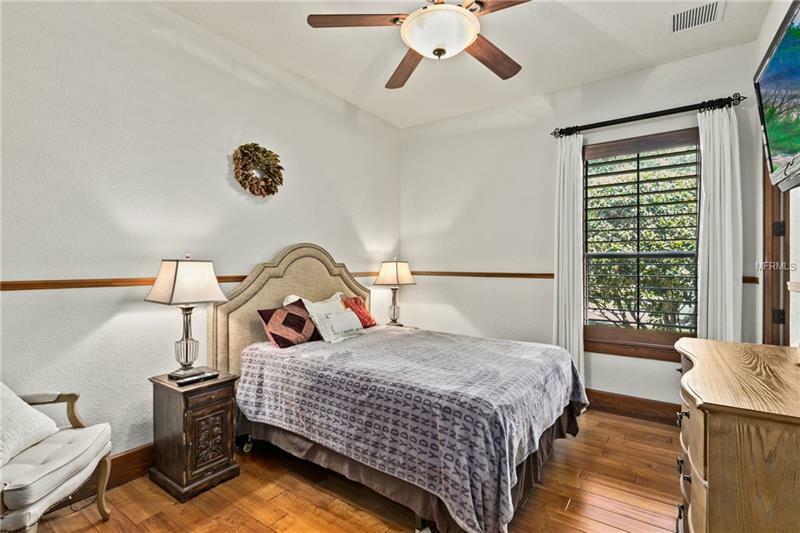 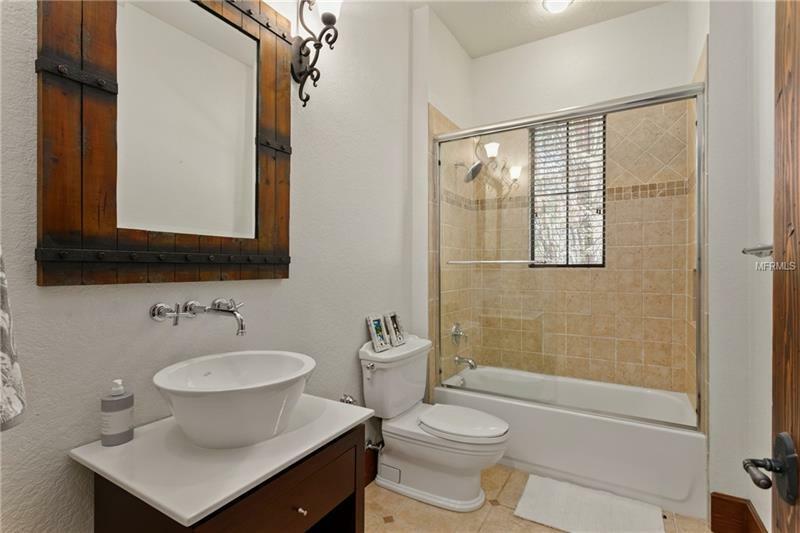 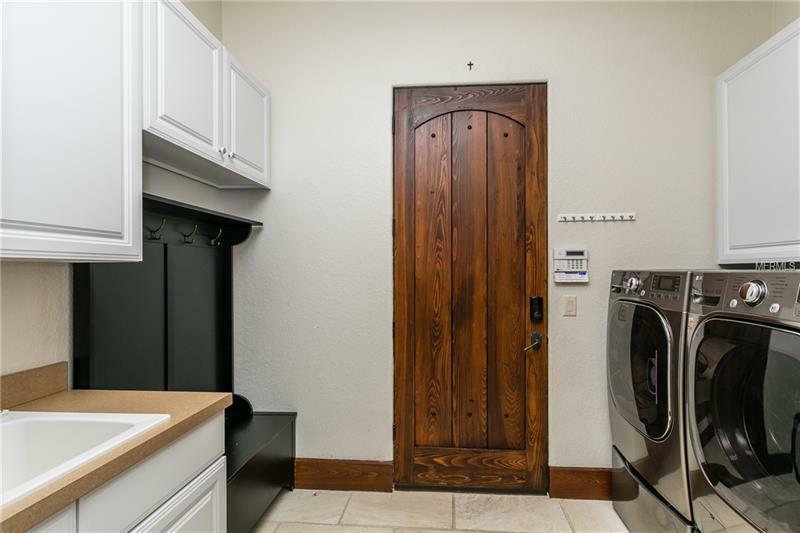 Master bedroom is downstairs with a large master bathroom Jacuzzi double sinks and walkin closet with built-ins. 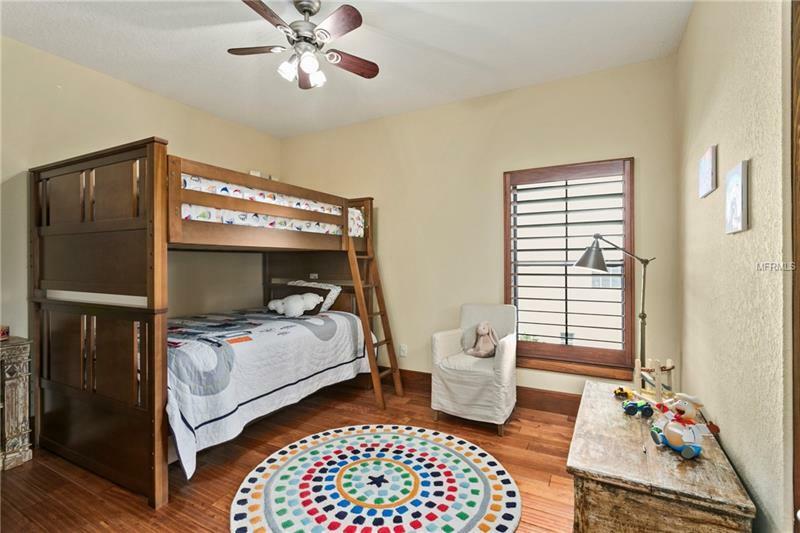 Second floor: 2 more bedrooms on first floor. All interior doors are hand made in stained Cypress wood. 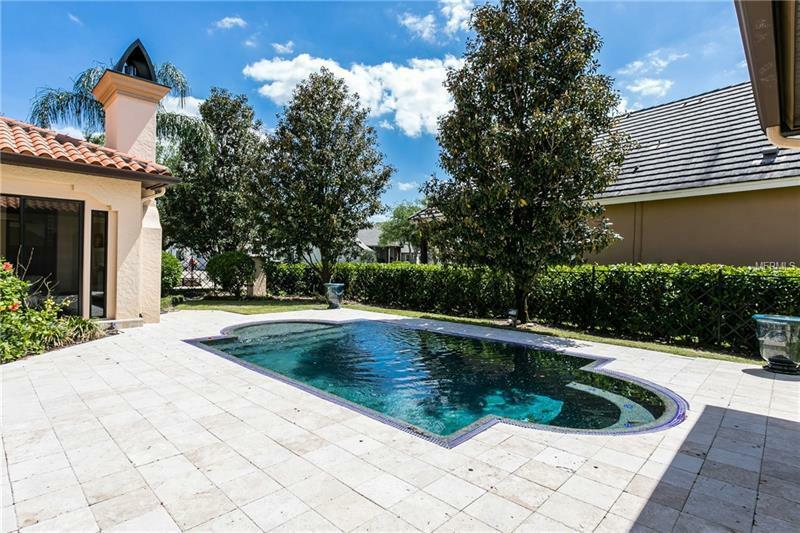 Pool and spa Patio/sitting area with stained cypress wood clay tile roof surround sound through the house central vacuum system 2 AC units with 3 zones hardwood floors and Italian Tile wrought Iron handrails. 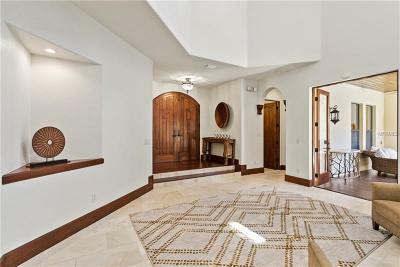 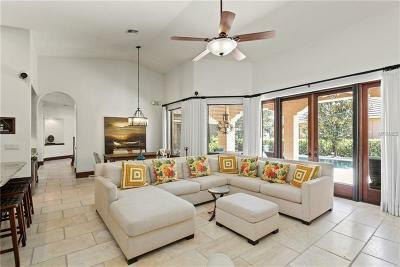 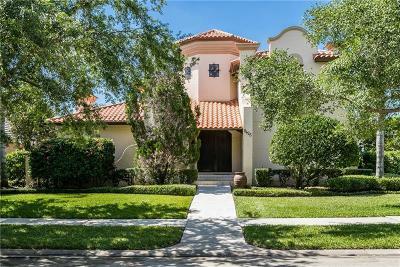 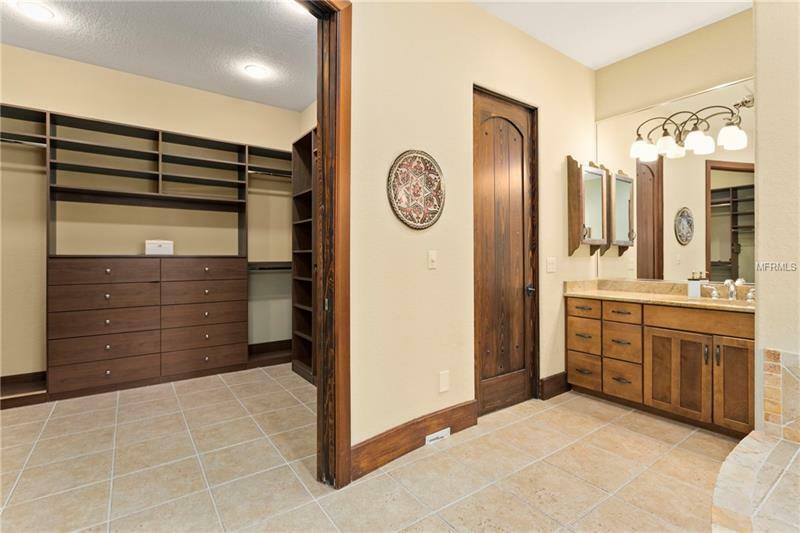 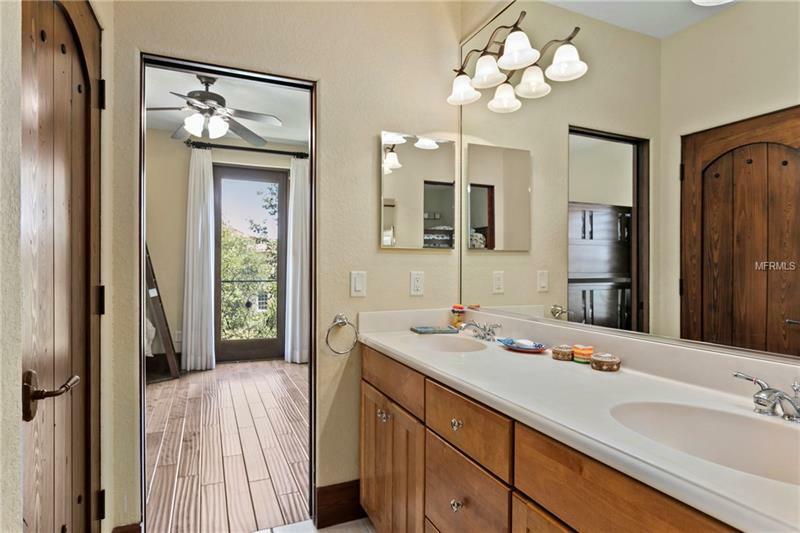 Nestled within the Jack Nicklaus Golden Bear Golf Club 18-hole golf course 4 lighted Tennis courts swimming pool fully equipped fitness facility.